I apologize for being away for a good long time, but I’ll try to be consistent from now on. While I’ve been gone a lot of stuff has gone down. The Avengers: Age of Ultron has come out, the casting for Spiderman in Captain America: Civil War has come down to a few young actors, wrestling has been amazing yet has been very unpredictable – and personally for me a bit stressful – and Phoenix Comic-Con was just a few weeks ago! I hope to share my feelings on those – and a lot of other things as well – in the near future! Thanks for sticking with us, and have a great weekend. I am currently watching Marvel’s Avengers Assemble through Netflix’s streaming service and I am enjoying it immensely. It is a great mix of action and humor. A lot of today’s television cartoons take themselves way too seriously and it is nice to come upon one that likes to mix in humor with it’s quasi seriousness. I am an adult who happens to enjoy the occasional cartoon and even I like to take a break from all the seriousness of the real world and just smile during a 22 minute cartoon. It features all of the characters from the live action Avengers with the addition of Falcon. 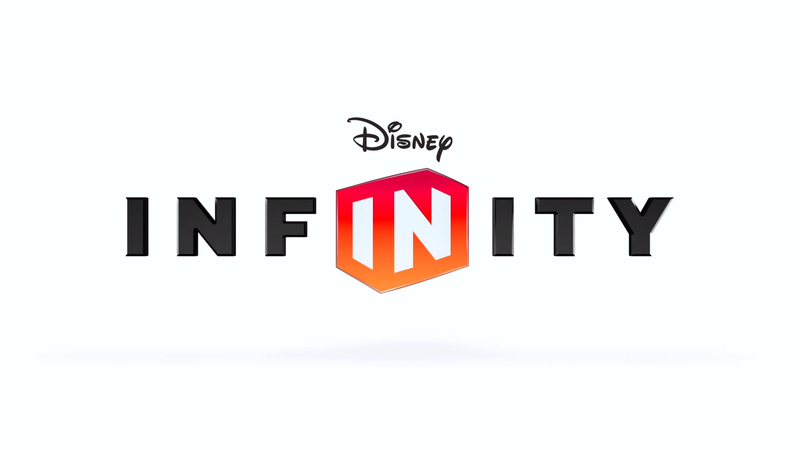 It is also great to see villains and heroes from the Sony and Fox owned Marvel properties like Doctor Doom, Spider-Man, and Thing. About 14 shows in to a 26 episode run and it has not disappointed. The voice over work is top notch and the animation is well stylized, but not annoyingly so. The writing is pretty solid as well. Even though there is an overarching storyline throughout, the episodes are fairly self contained which I enjoy. 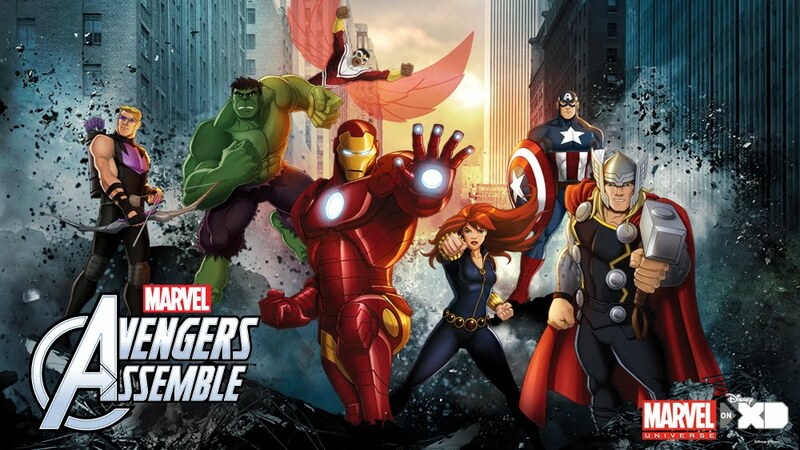 If you are a big Marvel ‘everything’ fan or just want to watch a solid cartoon, then Avengers Assemble should be playing right now on your television or computer.